George is engaged in all areas of intellectual property law, including the prosecution, licensing, counseling and enforcement of patents, trademarks and copyrights. George has extensive experience in the preparation and prosecution of patent applications related to mechanical, electrical and biomedical devices, including electronic gaming machines, water management systems and pumps, intravenous ports, hearing aids, vehicle-mounted bicycle and ski carriers, tactical equipment for military and police personnel, and detectors and systems for combat simulation. 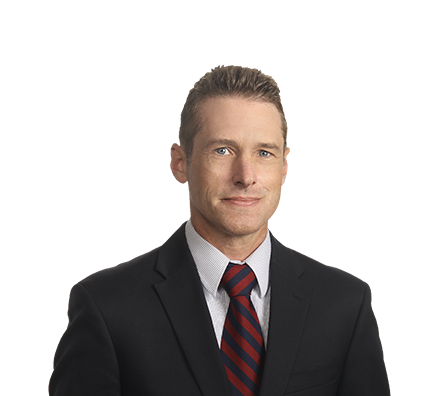 In addition, George regularly counsels clients on issues of patentability and infringement, and trademark registration and clearance.